We’ve combed through the last 30 years of movie marketing and selected our 66 favorite film taglines from that period. 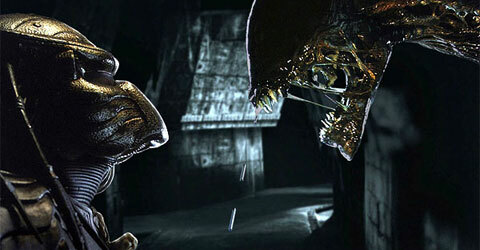 The cut-off of 1980 means we’ve left out what many consider the greatest movie tagline ever—”In space, no one can hear you scream” (Alien, 1979)—but there’s plenty here to chew on. Berate us in comments for everything we left out. 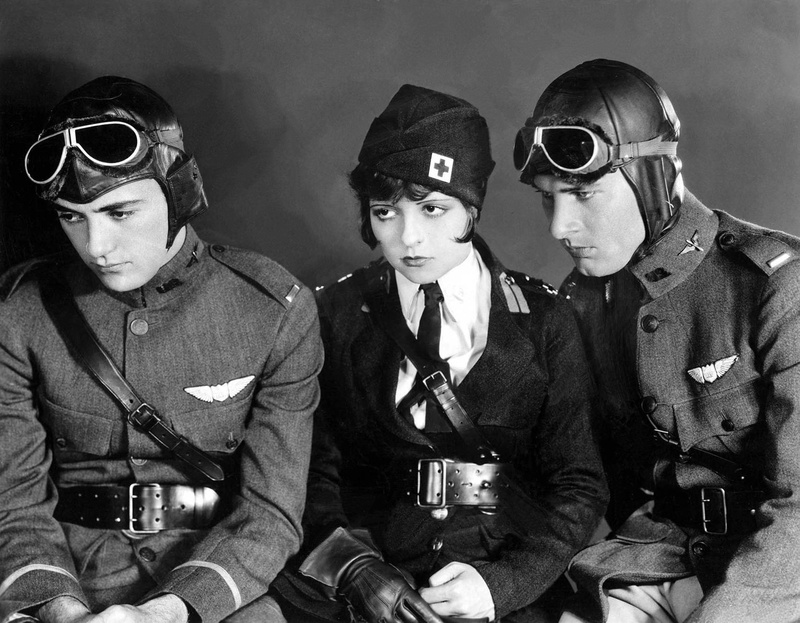 Currently on my DVR is the 1927 classic Wings. It’s the story of two men—one rich and one middle class—who share a common interest in the same woman as they become fighter pilots during World War I. Starring one of the biggest actresses of the time, Clara Bow plays a woman whose affections for one of the pilots are largely unnoticed. A 25-year-old Gary Cooper appears in this classic. Wings earned the distinction of being the very first Best Picture Oscar winner. It’s also the only silent film to win the award. During that very first Oscar ceremony in 1929, the film beat out The Racket and 7th Heaven for the Outstanding Picture honor. It also went on to win for its “engineering effects,” a category that only existed that first year. Buck is the winner of the 2011 Sundance Film Festival Audience Award—Documentary. 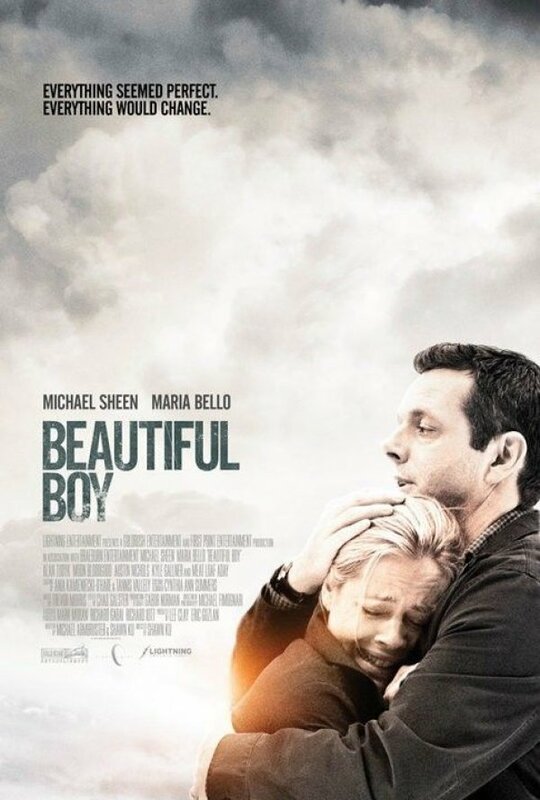 Below is the official poster and synopsis. 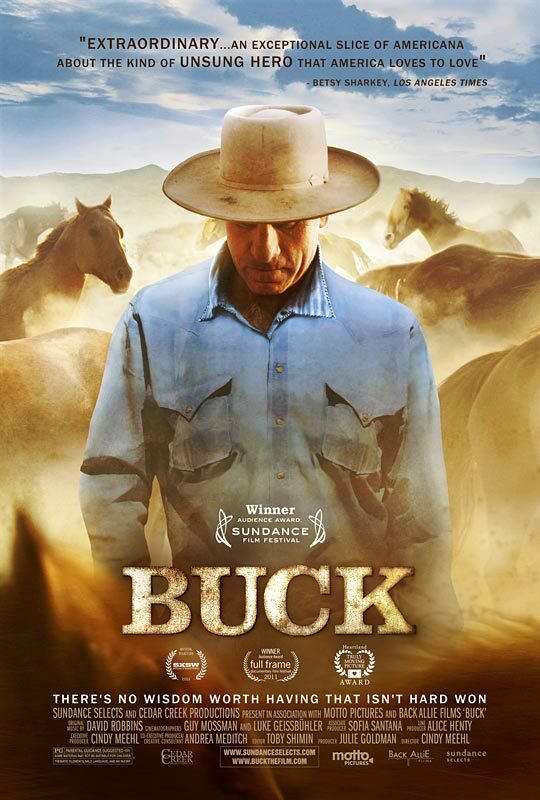 Buck, a richly textured and visually stunning film, follows Brannaman from his abusive childhood to his phenomenally successful approach to horses. A real-life “horse whisperer,” he eschews the violence of his upbringing and teaches people to communicate with their horses through leadership and sensitivity, not punishment. Buck possesses near magical abilities as he dramatically transforms horses—and people—with his understanding, compassion, and respect. 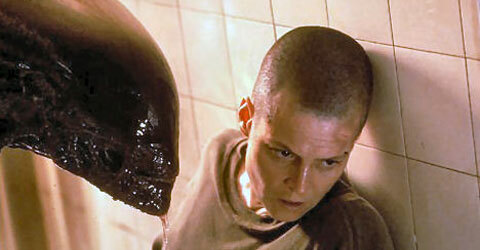 In this film, the animal-human relationship becomes a metaphor for facing the daily challenges of life. A truly American story about an unsung hero, Buck is about an ordinary man who has made an extraordinary life despite tremendous odds. Morgan Spurlock, the Oscar-nominated director of Super Size Me (2004), brings his latest film to the big screen—a documentary about the commercialization of movies. This is of particular interest to me because I’ve long been interested in how advertising and film merge, having written my undergraduate thesis on product placement in film and working in the advertising industry (day job). In POM Wonderful Presents: The Greatest Movie Ever Sold, Spurlock takes a comedic look at how advertising influences film, and he does it by breaking down the fourth wall to show how this very film succumbs to the influence (and paycheck) of marketers. 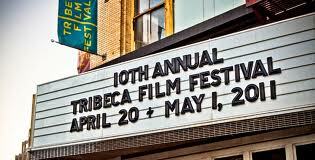 The film opened on April 22 by Sony Pictures Classics.